What can bridging finance be used for? How much cash can be advanced? HOW DOES IT WORK AND WHAT DOES IT COST? 1.Contact us by applying for Bridging Finance online HERE. 2.A credit application form will be e-mailed to you, so make sure your e-mail address is filled in correctly. 3.You may need to obtain some information from your attorney, or you may telephone us so that one of our staff can assist you. 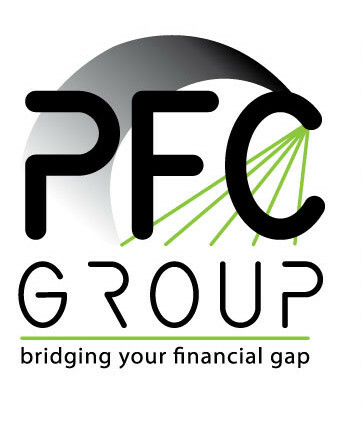 4.Email the completed credit application form to PFC Bridging Finance. Once your request for Bridging Finance has been approved, one of our consultants will contact you. Your money should be in your account within a few hours after the completed forms have been received and the Bridging Finance approved. The cost varies between R1.20 and R1.50 per day for each R1,000.00 advanced, so that the costs can be calculated easily. Terms and conditions apply.